GK Foods & Services Limited, a subsidiary of GraceKennedy Limited, will be opening its sixth manufacturing plant in Jamaica next year. The new facility will produce a range of conveniently portioned and packaged locally grown fruits and vegetables primarily for export markets. The 60,000 square foot facility, which is situated in Denbigh, Clarendon, contains a specialized agro-processing production line that will be augmented with newly acquired equipment and fully commissioned by mid-2018. A range of locally grown products will be further processed into value-added finished products. A total of J$215 Million will be spent on the acquisition of agro-processing equipment, installing blast-freezing capability, refurbishing and upgrading the facility and property, implementing a waste water management system and funding product research & development. 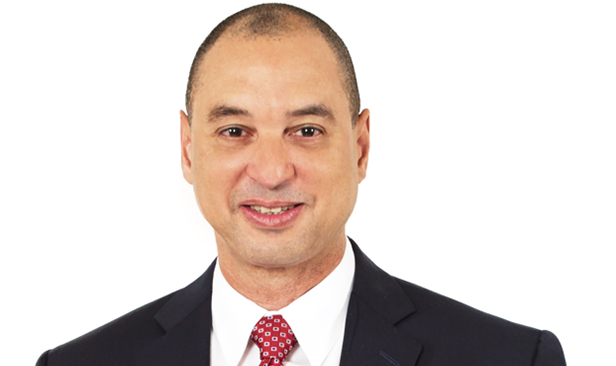 New Developments In GraceKennedy’s Food And Financial Segments Driving Increases In Revenue To JA$23.7 Billion In Quarter’s Results.